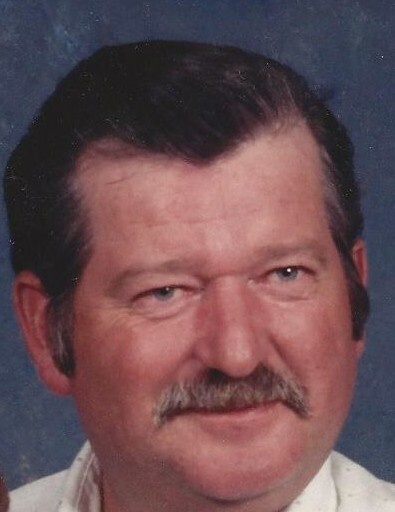 Leroy “Gene” Mayberry, age 72, of Holton passed away on Tuesday May 15 in Columbus, IN surrounded by his family. Gene was born on August 2, 1945 in Fayette County, IN, the son of the late Lewis and Viola (Larkey) Mayberry. Gene grew up in the Richmond area along with his brothers and sisters and graduated from Webster High School in the class of 1964. Little did he know that a blind date set-up by friends in 1964 would change his life. He met Linda Elmore and this began a life story for the next 53 years. They were married on March 29, 1965 outside of Richmond. They understood the concept of providing a hard days labor and they purchased a farm to raise their family. Development in the area around Richmond saw them sell the farm and purchase a new place outside of Holton in 1977. They moved their family and this is where they would spend the rest of their years together. Gene was passionate first about his family but loved his desire to farm and raise livestock. He was a dedicated employee for the last 38 years to the Indiana Department of Transportation. He enjoyed life from every aspect, and he admitted to never being wrong, but maybe mistaken. Gene could often be seen attending various farm sales. He will be deeply missed by wife Linda; sons Toney of Holton, Jim (Trish) of Holton, and John (Terri) of North Vernon, along with grandchildren; Lindsey, Jodi, Jimmy, Stacey, and Lacey, and brother James Roudabaugh of Albuerque, New Mexico. He was preceded in death by his parents, brothers; Albert Ray, Elbert Jay, and Phillip R, and sisters; Thelma Jordan, Louise Greene, and Ruby Teague. Visitation will be held on Friday May 18, 2018 from 4-7 pm. at Neal’s Funeral Home in Osgood, with Funeral Services being held at 7 p.m., also at the funeral home. Memorials can be given to the American Lung Association or American Cancer Society in care of the funeral home.